This article is not about whether or not to vaccinate, that's not my role as a homeopath. That's a conversation that you should have with your primary doctor or pediatrician. 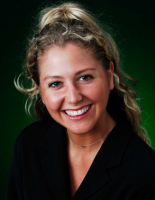 This article is simply intended to help you and your families be prepared. As a mom, I completely understand how difficult it can be to make important medical decisions. Every parent wants the best for their child. 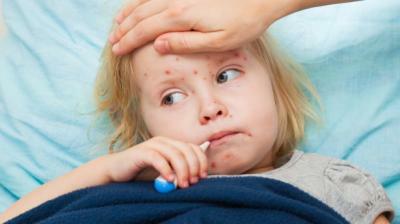 Measles is especially susceptible to epidemics because it is highly contagious. The virus can remain in the air and on surfaces for up to 2 hours. 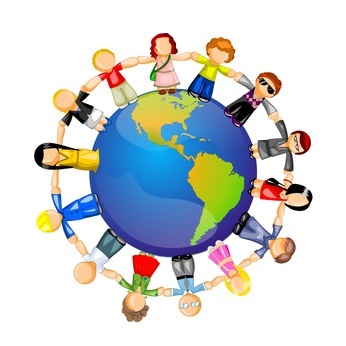 People can be contagious for 4 days before they experience any symptoms. Children and adults can contract Measles. Homeopaths frequently use nosodes which are homeopathic remedies prepared from diluted samples of the diseases they are intended to prevent. Many people don't know this, but Dr. Edward Jenner who discovered the smallpox vaccine, which was the first successful vaccine to be developed was in fact a homeopath. The most impressive modern study on homeopathic prophylaxis using nosodes was conducted in Cuba. The Cuban government used homeopathic prophylaxis on 2.3 million people to prevent Leptospirosis during an epidemic. They had a decrease in the disease by 84% compared to an increase in the disease by 22% in regions not treated homeopathically. The homeopathic nosode made from Measles is called Morbillinum. There is a different remedy made from the MMR vaccine, however this is not the same thing. For dosage and instructions is best to consult your homeopath as it differs according to age, overall health and vitality. Nosodes need to be repeated with each new epidemic. Thus even if you have had it in previous years, it needs to be taken again. Morbillinum is not recommended for pregnant women, discuss the benefits and risks with your doctor. Do not give this Morbillinum to babies under 6 months as they typically still have some antibodies in their system from their mother, however it's always best to keep young infants away from highly crowded places during any epidemic. Just like a vaccine, a homeopathic nosode should only be taken when a person is healthy. Although the nosode is made from very diluted doses of the virus, it can cause undesirable symptoms in those who are sensitive, however the symptoms typically only last for a few days. First consult with your homeopath or health care provider before taking any homeopathic nosode. Measles has the most detrimental affect on those who are malnourished. Although there is plenty of food in the United States, due to the Standard American Diet (SAD) many people are still malnourished. Vitamin A supplementation seems to make a significant difference in those who have contracted Measles by preventing complications. 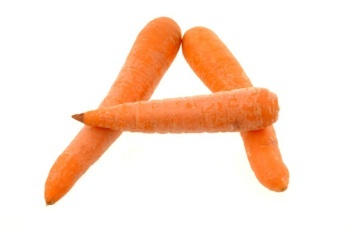 The problem is that too much Vitamin A can be toxic and can even lead to liver damage. Thus for those concerned about preventing Measles, the safest way to get your Vitamin A is through food. Pregnant women need to be cautious about consuming too much preformed Vitamin A (from animal products), however fruit and vegetable-derived Vitamin A is fine. It is also important to ensure that your Vitamin D levels are in the optimal range: 50-70 ng/ml. The initial symptoms of Measles are very similar to that of a bad cold or flu. After a few days you may get red spots inside your mouth(Koplik's spots) followed by a rash all over your body. Complications are more common in adults. It can take 7-18 days after being exposed before developing symptoms. Measles can be diagnosed with a blood test and or viral culture. Treatment may include bed rest, fluids and control of fever. Vitamin A supplementation or intravenous (IV) fluids may be necessary. Immunoglobulin therapy is sometimes used for those who have been exposed but have not yet developed symptoms. Homeopaths have been using homeopathic remedies to support those who have contracted Measles for hundreds of years. Remedies include Aconite, Euphrasia, Apis, Bryonia, Pulsatilla, to name a few. Homeopathic remedies can help your immune system and help prevent complications. Always seek the help of an experienced homeopath before treating any severe condition. Because the symptoms of Measles can look so similar to other conditions in the early stages it's important to first see your doctor and get a proper diagnosis. If you think you may have Measles please call ahead before coming into the clinic. During any epidemic, it takes the whole community to help. 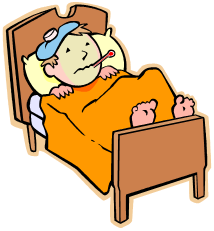 If you or your child are sick, stay home and avoid getting others sick. Please do not send your sick children to school. I always marvel at the number of people coughing and sneezing at the movies during the winter. If you think you may have Measles, call ahead and explain your symptoms before you go to a doctor's office or hospital. Pregnant women who contract Measles are more susceptible to miscarriages, preterm labor or low birth weight. If you think you may have been exposed to Measles, avoid contact with pregnant women, babies or anyone who is immunocompromised. Wash your hands often with soap and warm water for at least 20 seconds. If you have a cough, cover your cough or even better wear a face. If you don't have a tissue, cough or sneeze into your upper sleeve or elbow, not your hands. Don't touch your eyes, nose or mouth. If you need to touch your face ensure your hands are clean. This article is for educational purposes only and not intended to replace the advice of your physician or health care provider. Questions about vaccinations are best discussed with your doctor or pediatrician. Speak to your doctor before taking any homeopathic medicines or vitamins mentioned in this article. 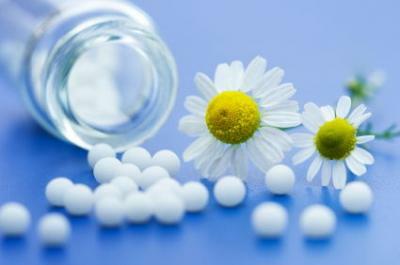 Limited research has been done to establish the efficacy of homeopathic prophylaxis.